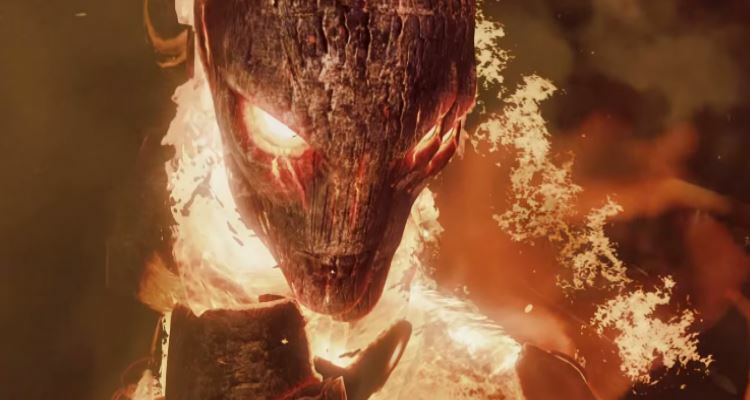 Cinder is finally here folks, or will be for those own the Ultra Edition of Killer Instinct on April 30th, much later for Combo Breaker owners on May 6th. 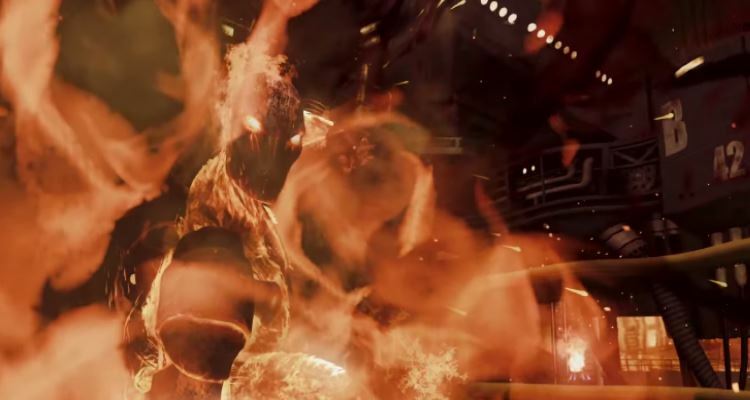 Thanks to Microsoft and Iron Galaxy who has released his official trailer, Cinder is looking like an excellent edition to the KI crew. 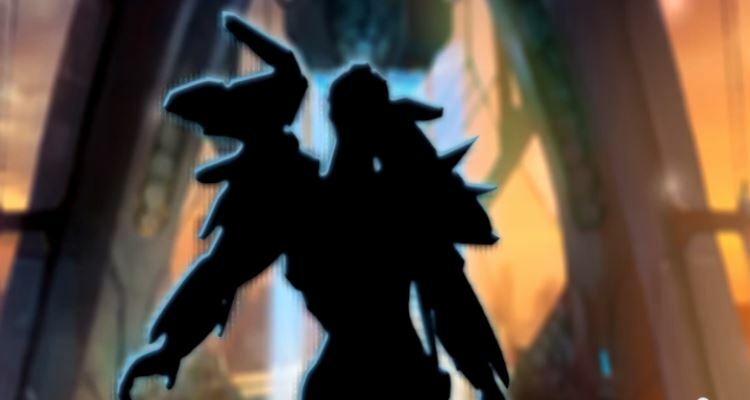 And it wouldn’t be an Killer Instinct trailer without some sort of teaser and as such we have our first look at Aria, a new character setup to make their debut in the series following Cinder’s release.